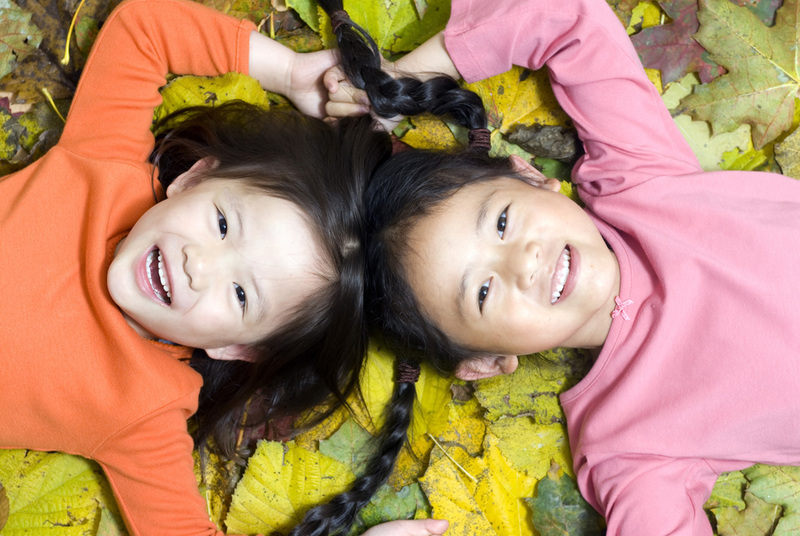 What Contributes to an Aesthetically Pleasing Smile? 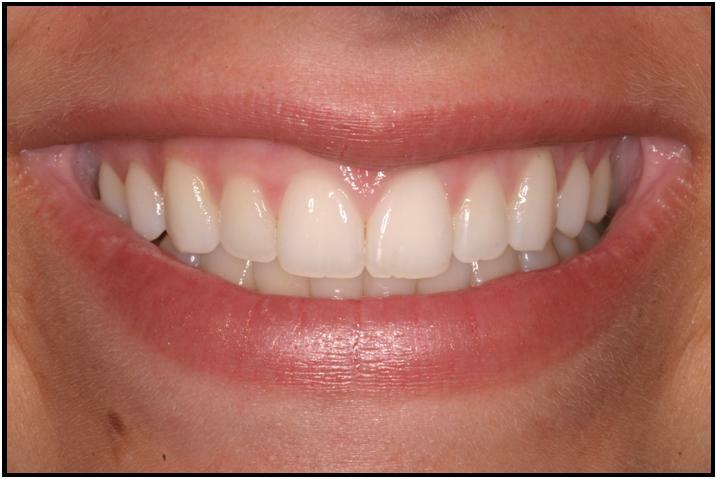 Having well-aligned teeth is not the only factor that contributes to an aesthetic smile. 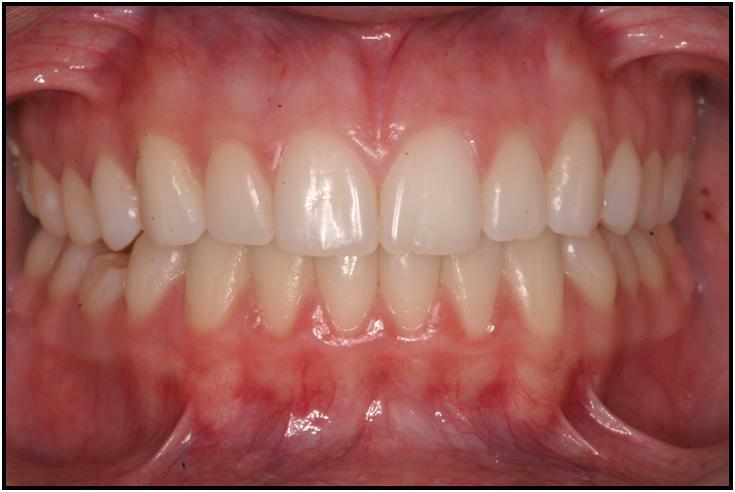 Anterior dental aesthetics is also highly dependent on the smile arc, the amount of gingival exposure during smiling, the relationship of the gingival margins of the six maxillary anterior teeth and the shape and size of the maxillary anterior teeth. Dr. Chang is dediciated in working with your orthodonist and family dentists to acheive best possible periodontal health, and improve your dental and facial aesthetics.